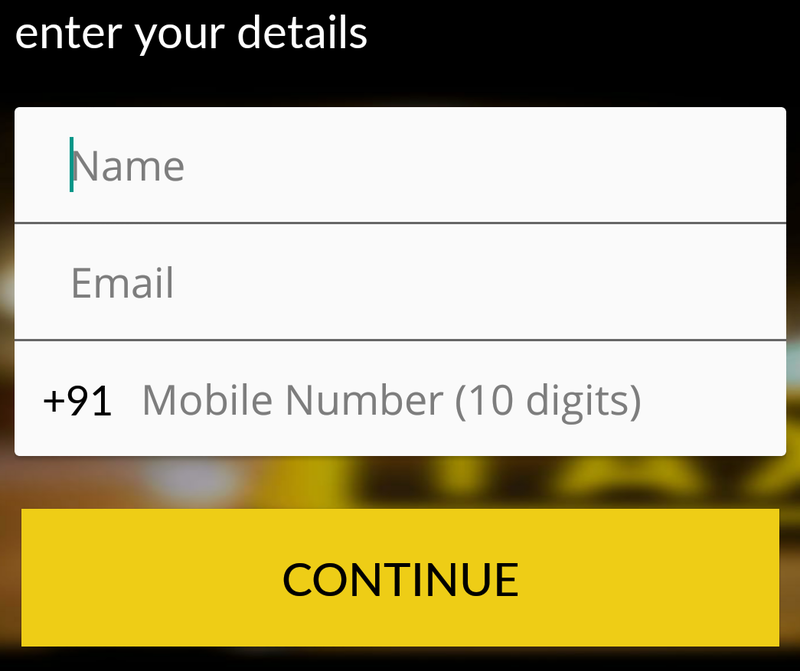 Ixigo offer Free recharge worth Rs 100 when you refer your friends to download Ixigo Cab Mobile App. Ixigo is one of the leading online travel website in India. ixigo helps you to get free from your travel worries like it will help you to do online flight and hotel bookings etc. Now Ixigo comes with their new app ixigo cab through which you can get your cabs at your doorstep. Now it is the time to refer this amazing app to your friends and family. when your friends or family downloads this app from your link you will get your lead. and when you get successfully 5 referrals or leads. you will get your free recharge. To redeem this Ixigo Free Recharge Offer go through these steps and earn your free recharge from this Offer. Citrus credits can be used for free recharge or you can also transfer these credits to your bank account. You will get Rs 100 Citrus wallet credits for 5 installs. 2. Now Register with the app with your name, mobile no. etc. Verify your mobile no. and you are ready to go. 3. Link Your Citrus account with the app if you had one if not ixigo will make one for you. this is important as your credits would be credited in your citrus account. 4. 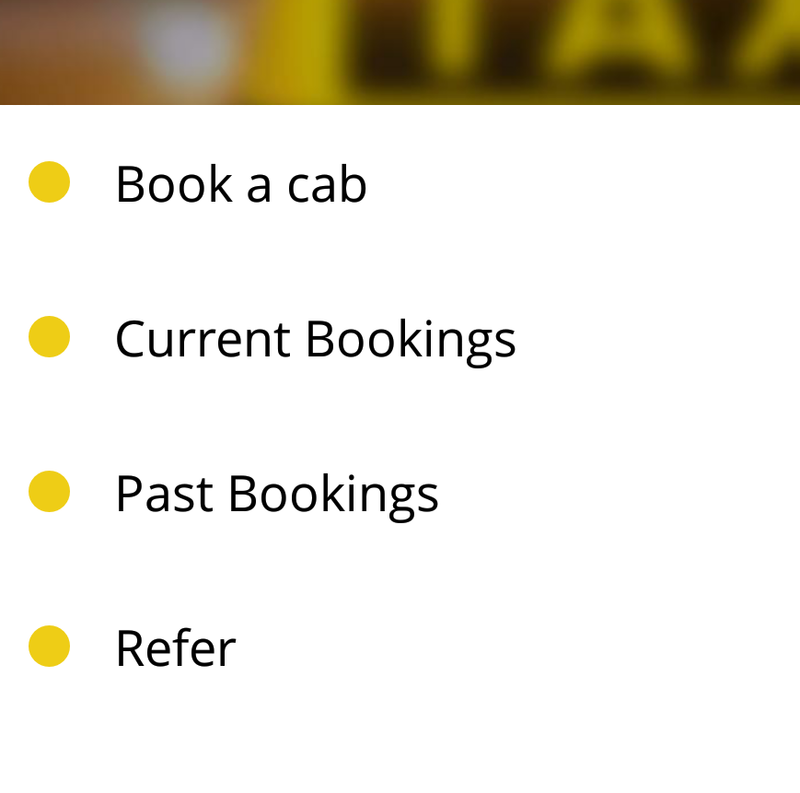 Go to the sidebar and then refer option in Ixigo app and start referring your friends. get your link and refer this to your friends. 5. Get this app installed by 5 of your friends and you will get Rs 100 worth credits free in citrus app within 15 days. 6. You can use these credits to recharge your mobile or transfer these credits to your bank account. 7. So, what are you waiting for start referring Now. 7 Responses to "Ixigo Offer : Refer and Earn Rs 100 Free Recharge"
the refer option is not there? n dint understood the citrus account stuff? In ixigo app , refer option is not available now. i think it yhis offer is closed. My 100 points complete.. How to redeem. App main redeem ka koi option nhi hai. ?